Cofely group represents a turnover of 1,4 billion ? in Belgium only with leading companies like Cofely Tractebel, Cofely Fabricom, Axima and Cofely Services. Cofely has specialized in delivering high quality services with a facility management approach. Antwerp DataCenter offers you a state-of-the-art datacenter. The High-Density environment is the perfect spot for housing your servers. Your equipment is fully secured and protected at all times. You can enhance your business continuity and minimize your current costs and risks at the same time. 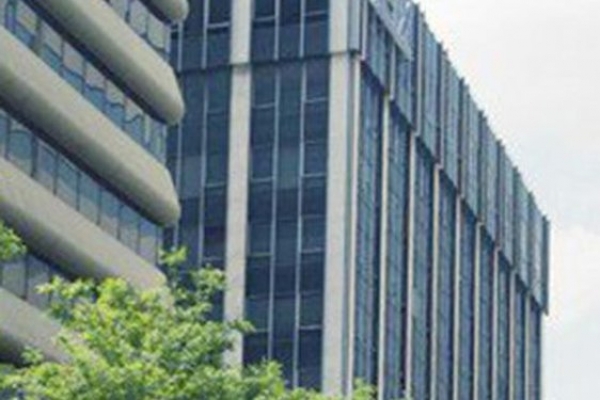 The CenturyLink Brussels Premier Elite Data Center offers a secure, reliable and flexible solution for your space, power and connectivity needs. 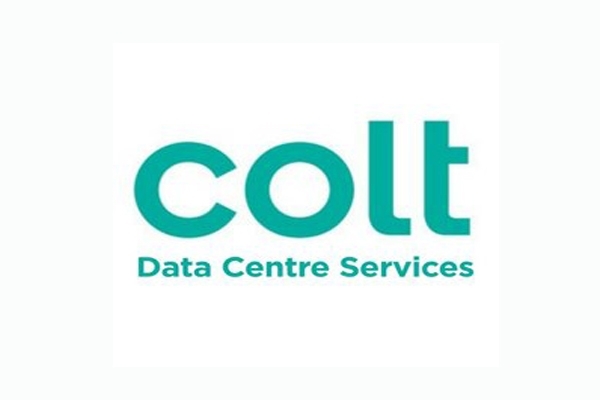 Colt Brussels 1 is located in the area Brussels (Bruxelles), Belgium, and the colocation data center is carrier neutral. Het modulaire datacenter in Burcht is de ideale partner voor Antwerpse ICT bedrijven. Het is dan ook een belangrijk centrum voor internet routing en connectiviteit. Datacenter Gent vormt een belangrijk knooppunt voor internetinfrastructuur in Gent. Dit dankzij de strategische locatie en opbouw. 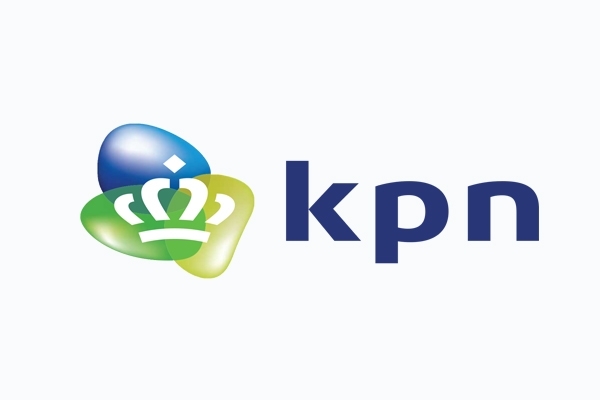 Sinds de opening in 2013 biedt het faciliteiten voor alle types klanten. Multinationals, overheden, gebruikers uit de Gentse webscene, iedereen kan er terecht. De lounge en vergaderruimte in combinatie met de standaard colocatiefaciliteiten vormen de perfecte uitvalsbasis voor ICT dienstverleners. Het drie verdiepingen tellende datacenter in Oostkamp is een van de meest geavanceerde en groene datacenters in Europa. Hier bieden we niet enkel redundante infrastructuur, privacy mogelijkheden, en netwerkconnecties aan, DCO is ook zeer ecologisch opgezet. 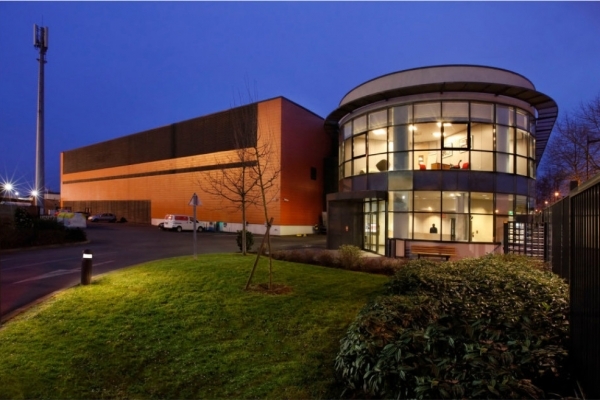 DataZone will be created to supply the demand for high quality and affordable datacenter capacity in the Hasselt area. Our goal is to create a highly efficient, green datacenter build upon reliable, proven technologies. We offer innovative hosting and housing services of the highest quality. This innovative housing and hosting solutions will be maintained by a professional support team 24/7. DataZone is just minutes away from the city center of Hasselt and Genk, less than 1 hour from Brussels and close to the border of the Netherlands and Germany, DataZone ensures that companies always have a high quality Housing / hosting solution available. DataZone stays within the IBM norm of Maximum 80 KM. 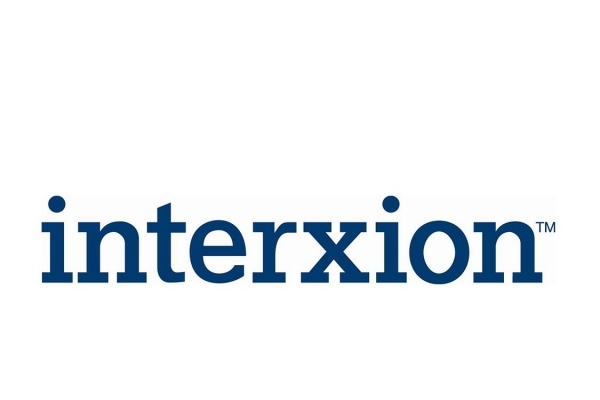 all datacenter in brussels ( Interxion, LCL, Global Crossing and Level 3) are less than 80 KM away. 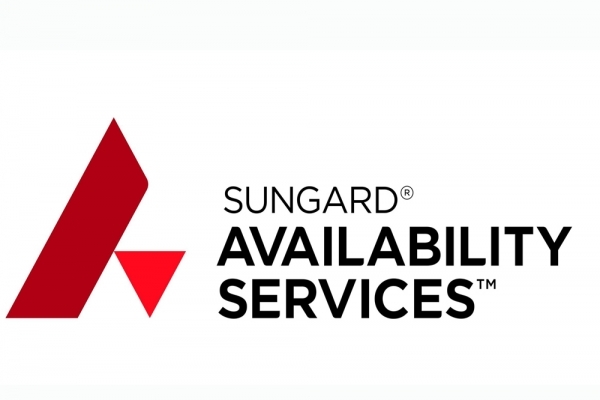 Sungard Availability Services' Belgium location is comprised of twin sites located in the Pegasus Park on the north-east part of Brussels in Diegem. Since September 2011, Foneo Datacenter NV is settling on an Internet hub near the city of Tongeren (Limburg, Belgium). The technical installations were designed and built in cooperation with Schneider Group: APC - Sarel and ABN, The Air Management Group. 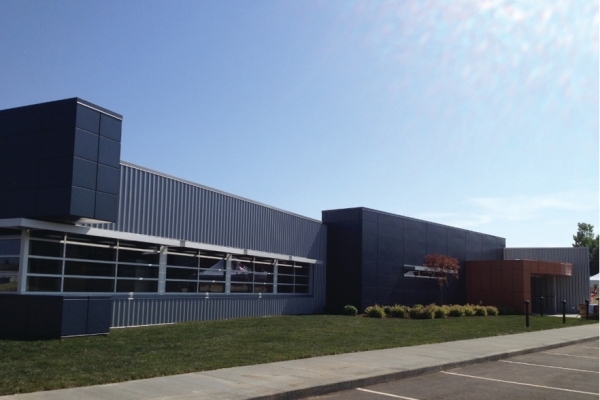 The result is a hyper-modern data center containing state-of-the-art, proven technologies. Embracing environmentally sustainable and cutting edge cooling technologies, the Foneo Data Center is very energy-efficient. 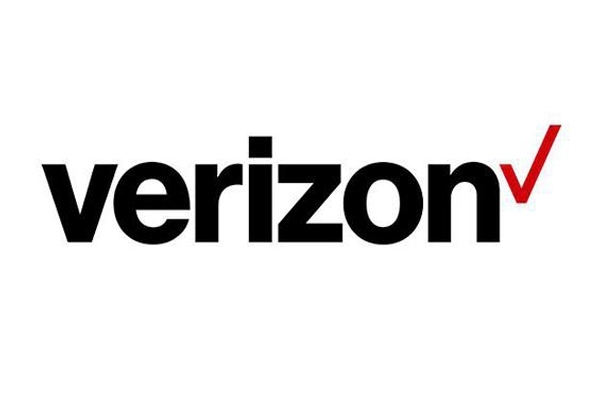 It provides customers substantial savings, combined with state-of-the-art housing excellence. Hostbasket offers a complete range of hosting solutions for companies, organisations and SOHO who would like to maintain a presence or do business on the Internet. Hostbasket is a Telenet company. Belgium is at the connectivity crossroads of Europe. Its business-friendly environment and highly-educated, international workforce makes Brussels strategically positioned for local, regional and international business. Unix-Solutions is a Zaventem based datacenter offering reliable and flexible solutions for your mission critical IT applications/systems. Unix-Solutions has its own redundant network operating under AS39923. 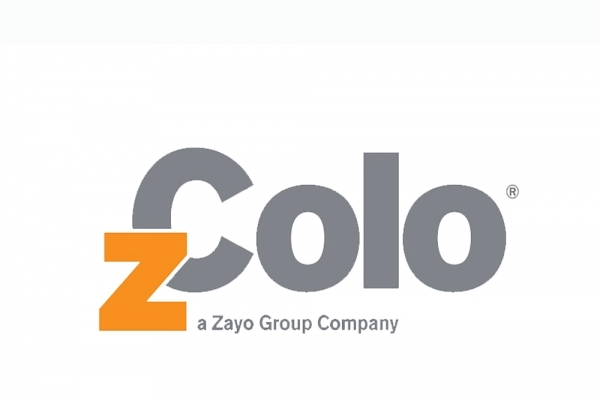 zColo’s Brussels data center is located just outside the city centre, near the airport. Brussels has been a major centre for international politics and has become the polyglot home of numerous international organizations, politicians, diplomats and civil servants; the secretariat of Benelux and NATO headquarters are also located in Brussels.